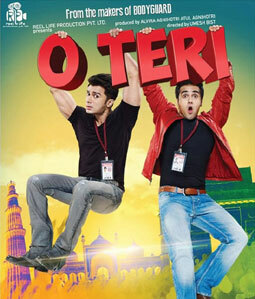 Phollo Karta Lyrics / Follow Karta Lyrics is a lovely song from Umesh Bist's film O Teri starring Pulkit Samrat, Sarah Jane Dias, Bilal Amrohi and Anupam Kher. Lyrics of Phollo Karta is written by Manish J. Tipu. He has also sung this track and its music is composed by Hard Kaur. Ke baat kare hai sach mein?